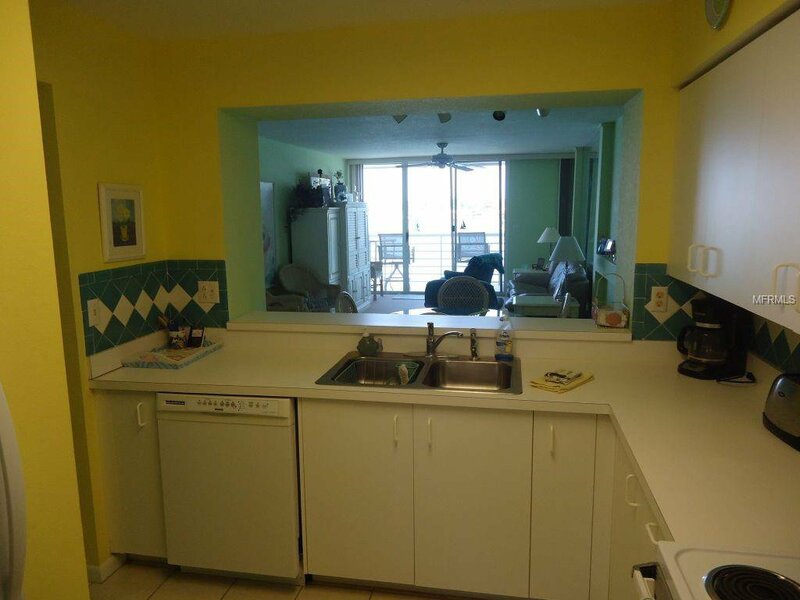 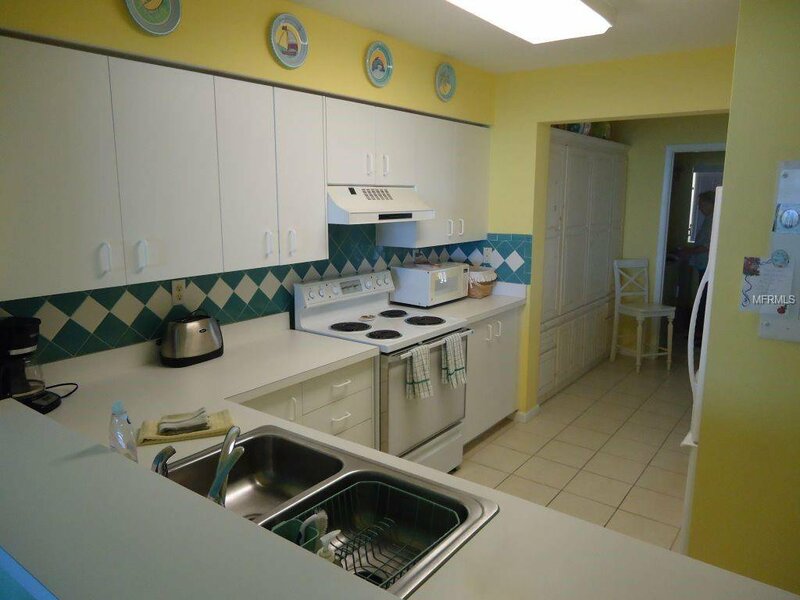 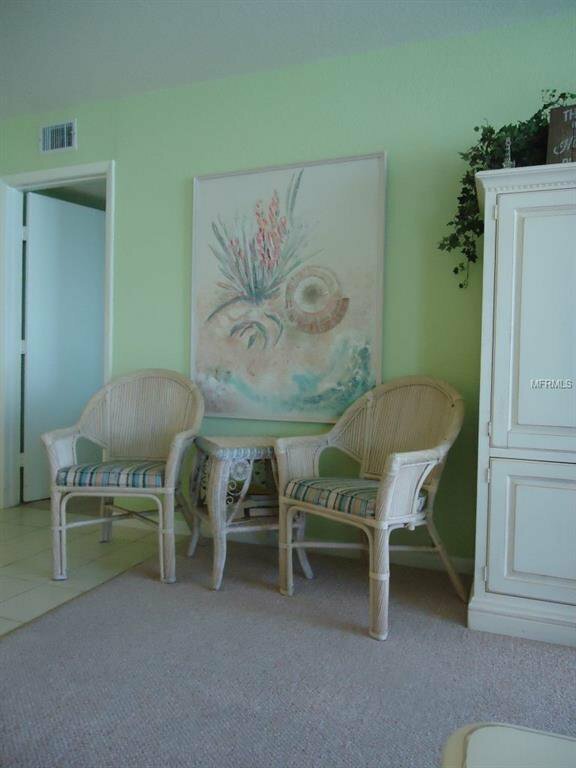 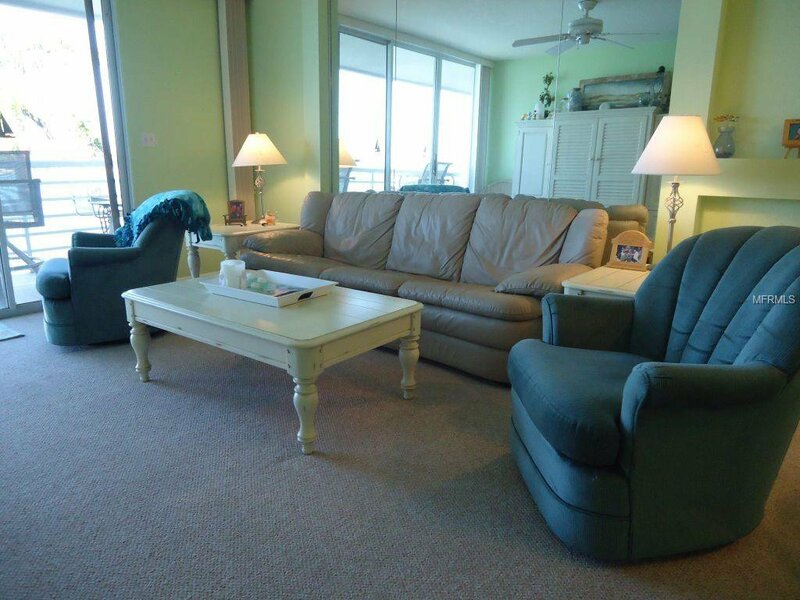 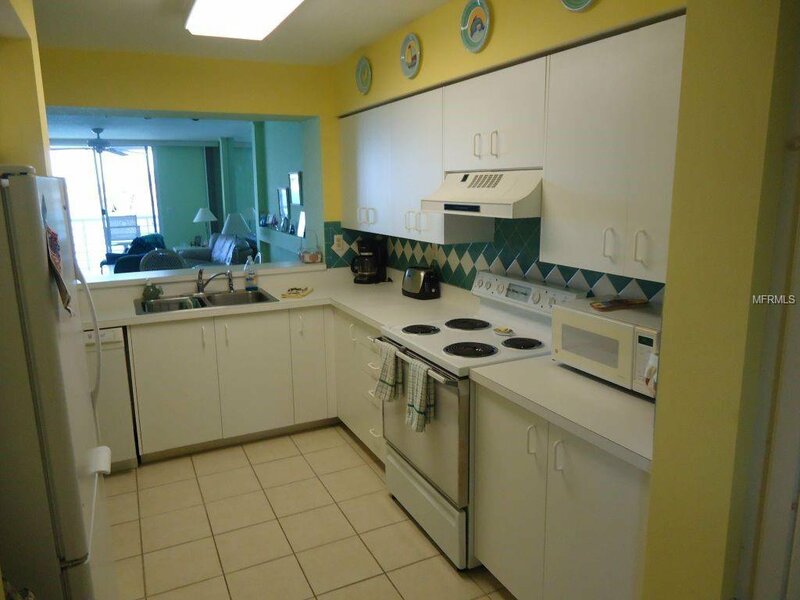 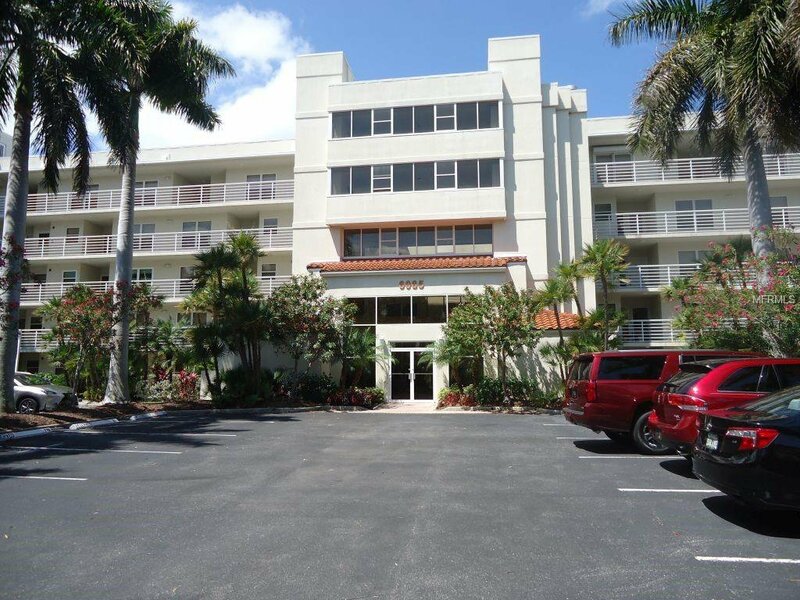 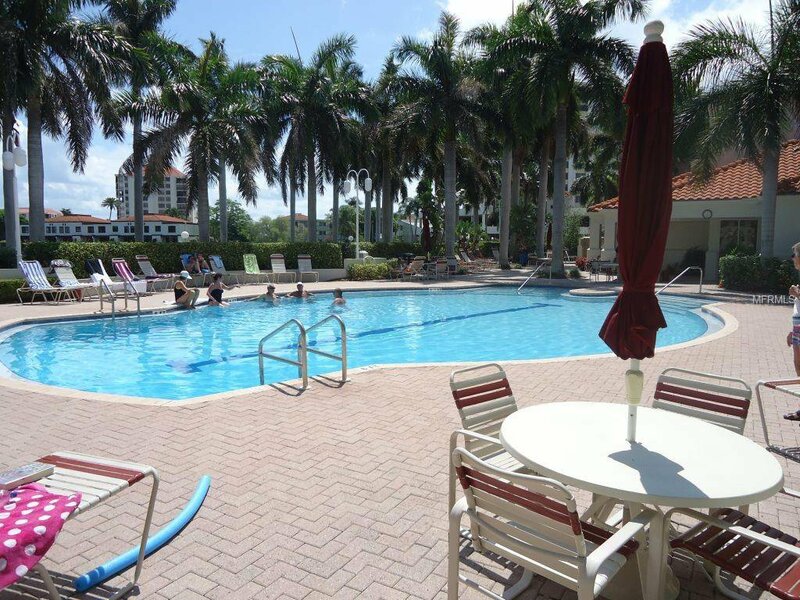 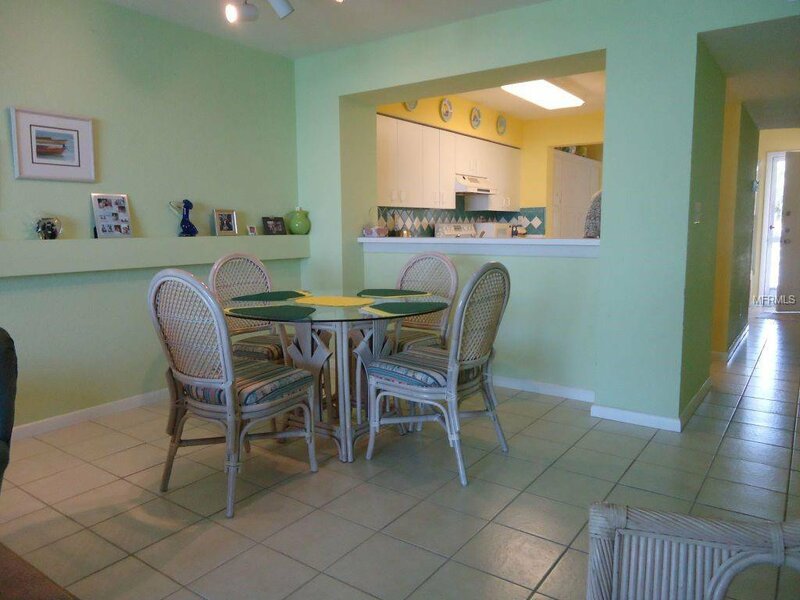 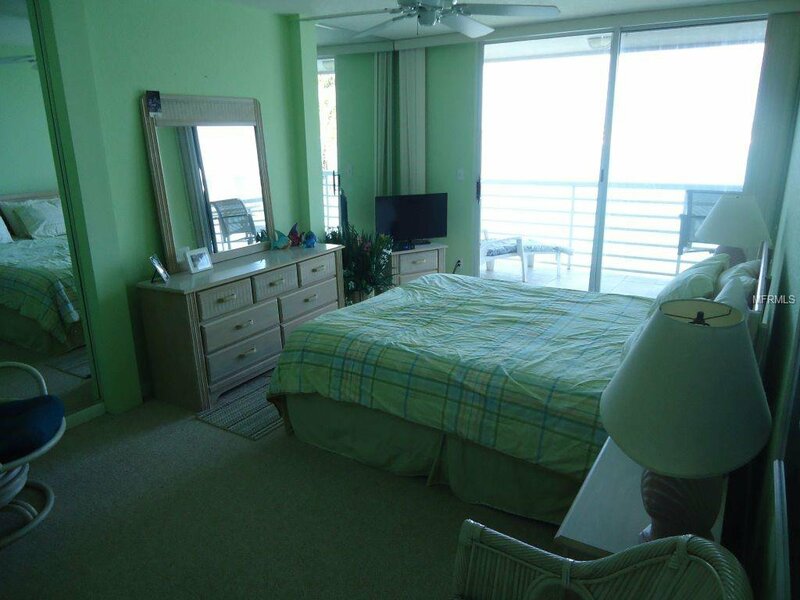 Waterfront/Waterview 2BR/2BA Condo in Isla Del Sol complex. 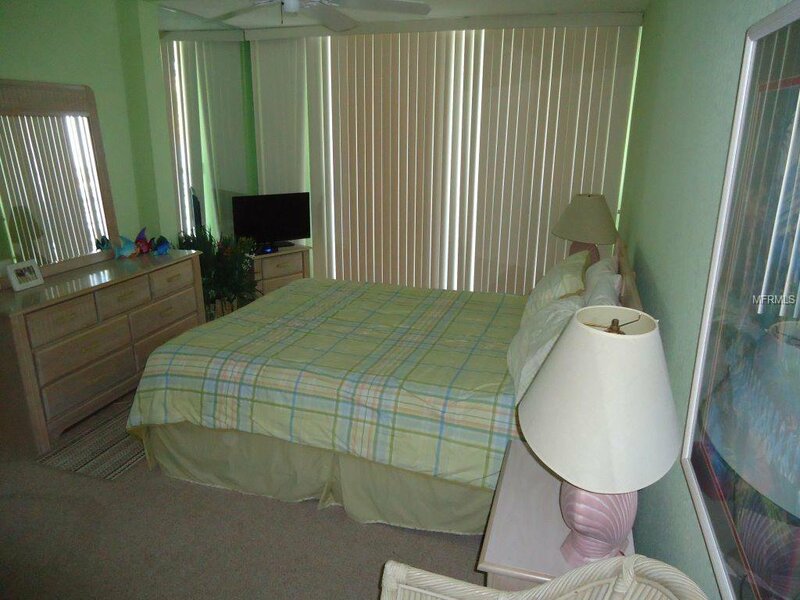 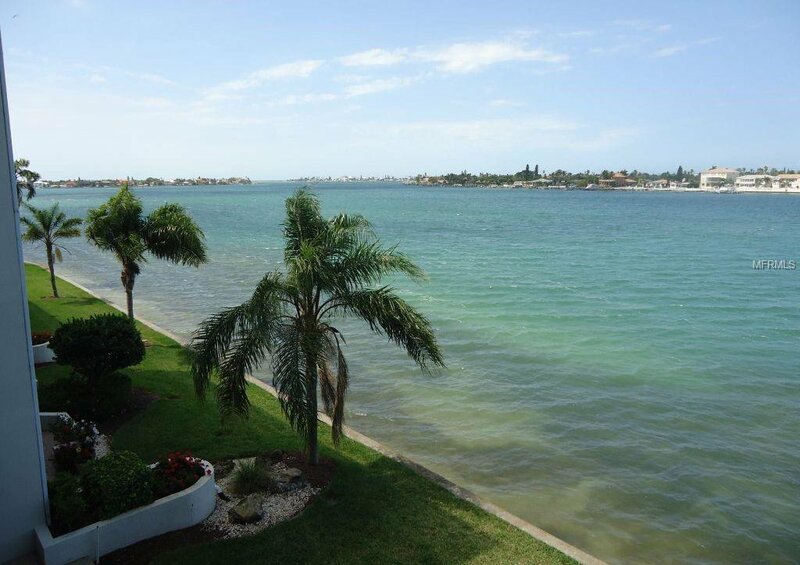 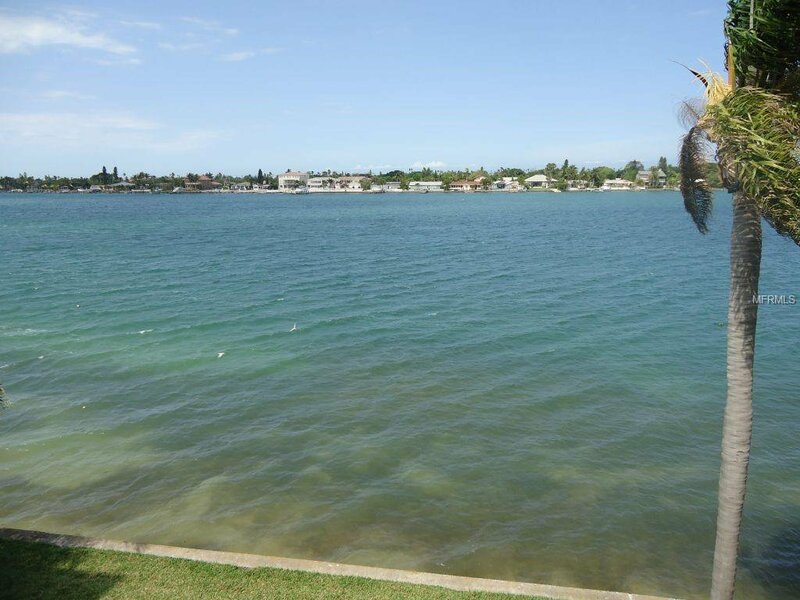 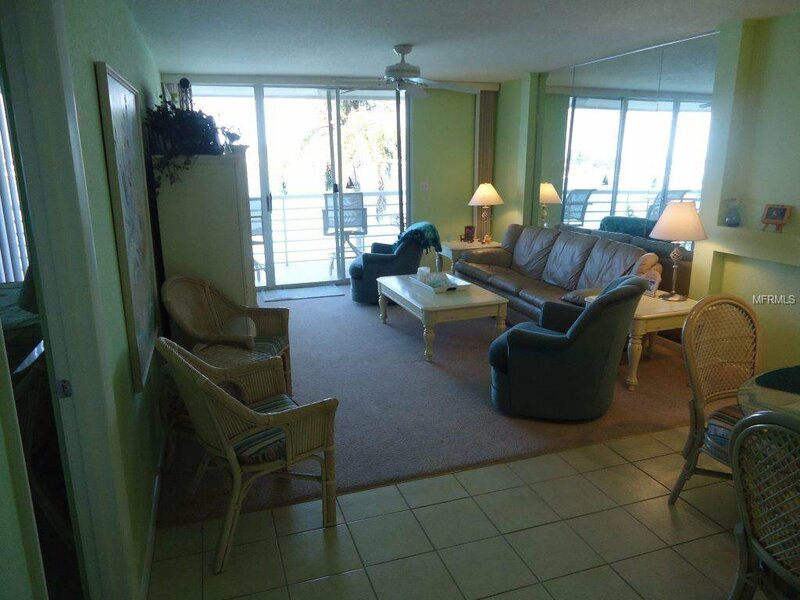 This unit is one of the few that has most awesome waterviews of Boca Ciega Bay! 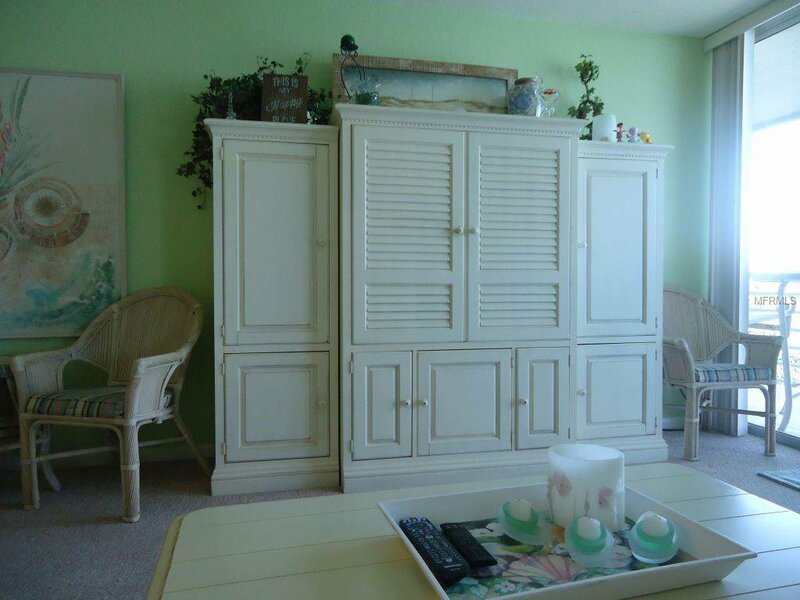 Unit is being Sold totally Furnished. 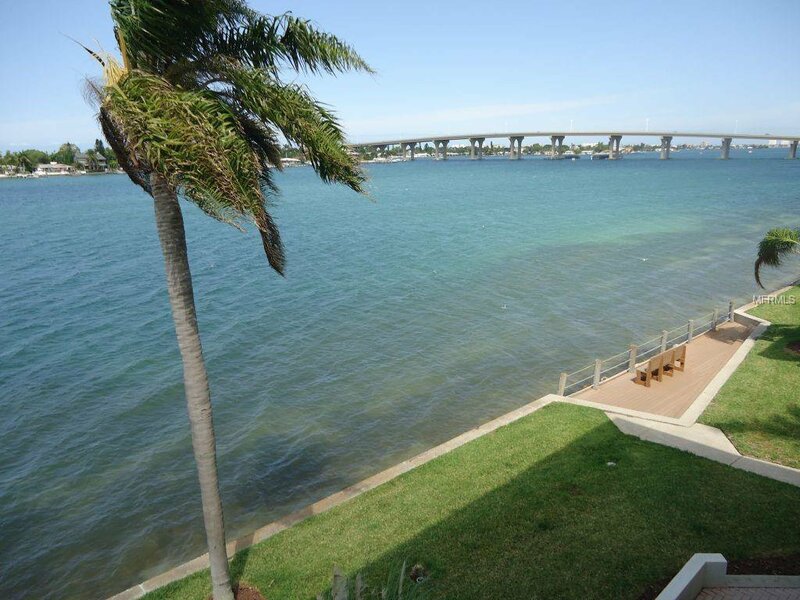 Large(6x24 foot) covered balcony/patio to enjoy the sensational waterviews. 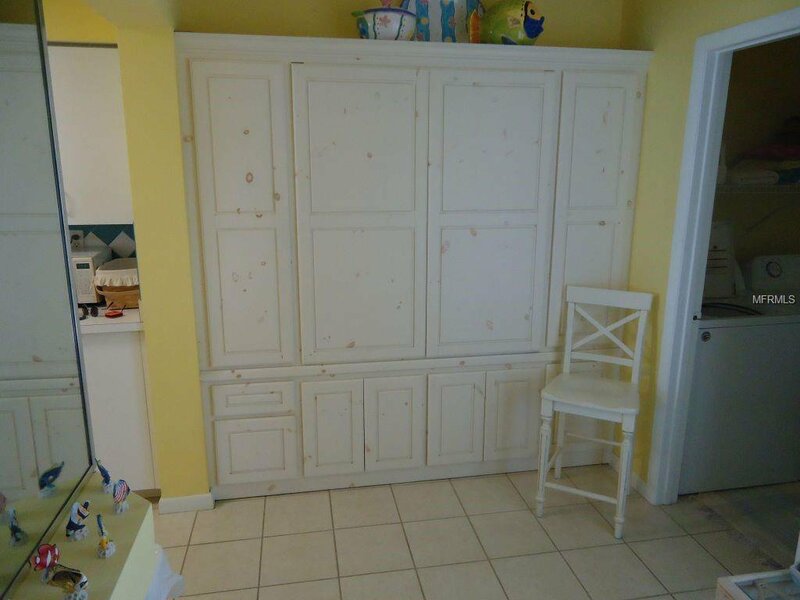 Dinette area features lovely built in storage cupboards. 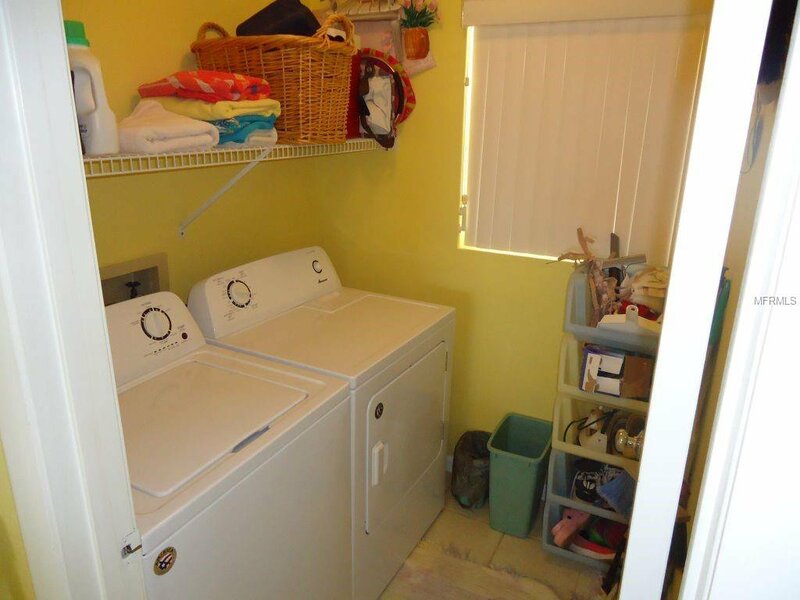 Laundry room with full sized washer/dryer. 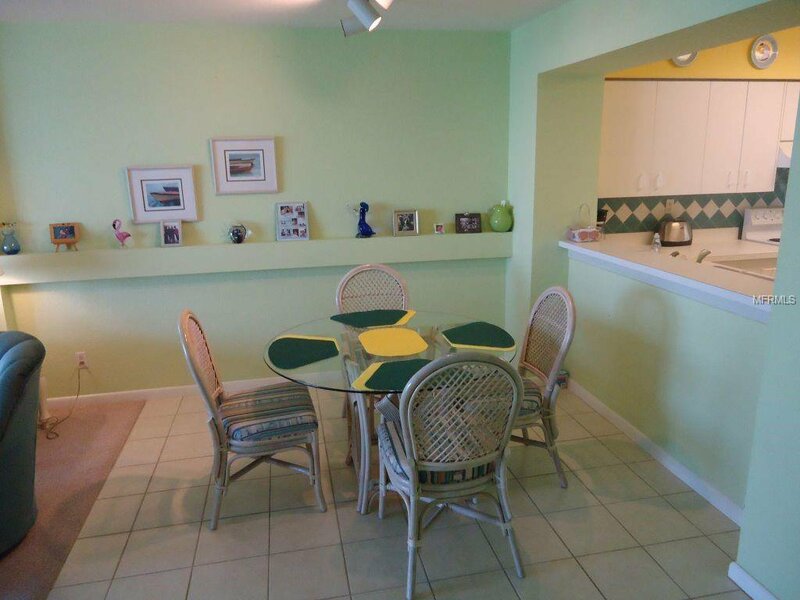 Living/Dining room combo. 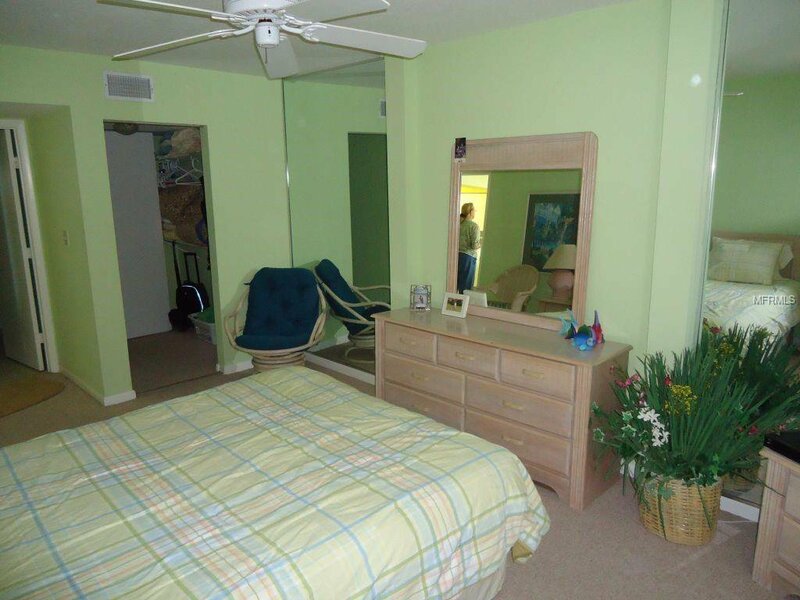 Master bedroom has spacious walk in closet. 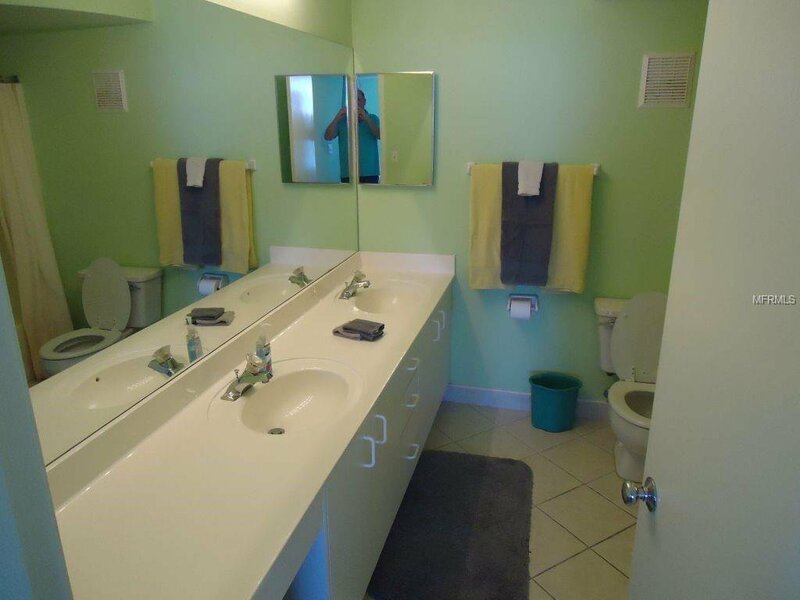 Master bath has dual sinks and tub with shower. 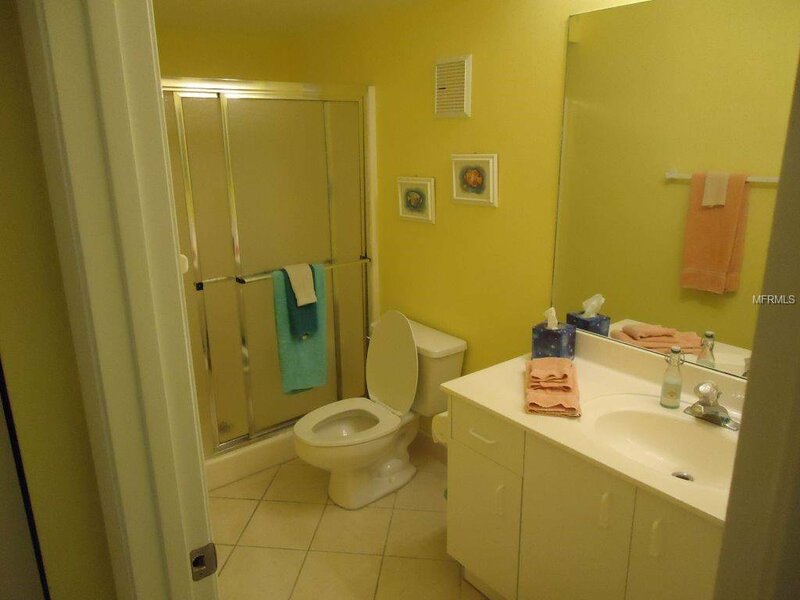 Second bath has stall shower. 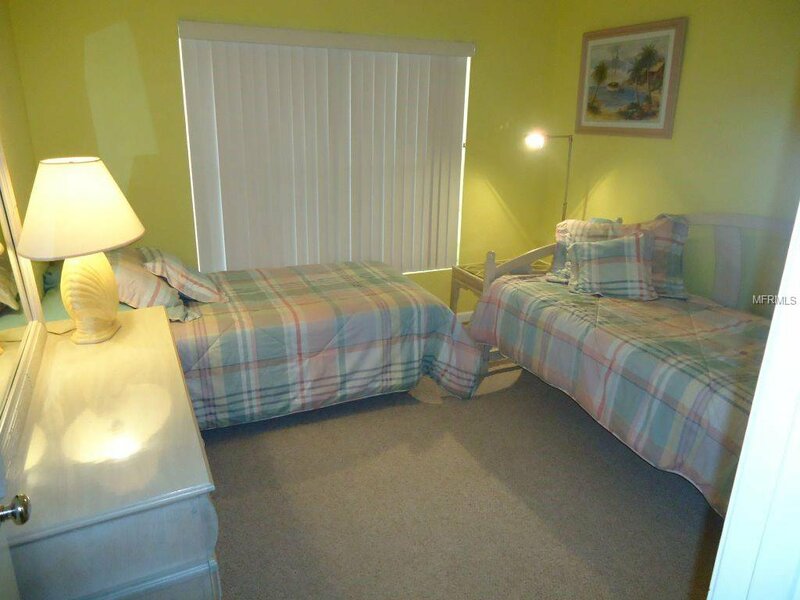 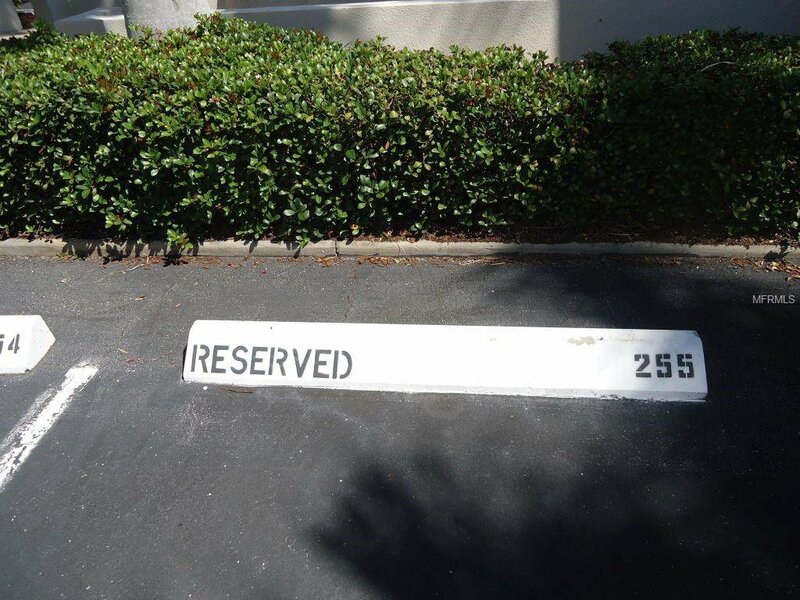 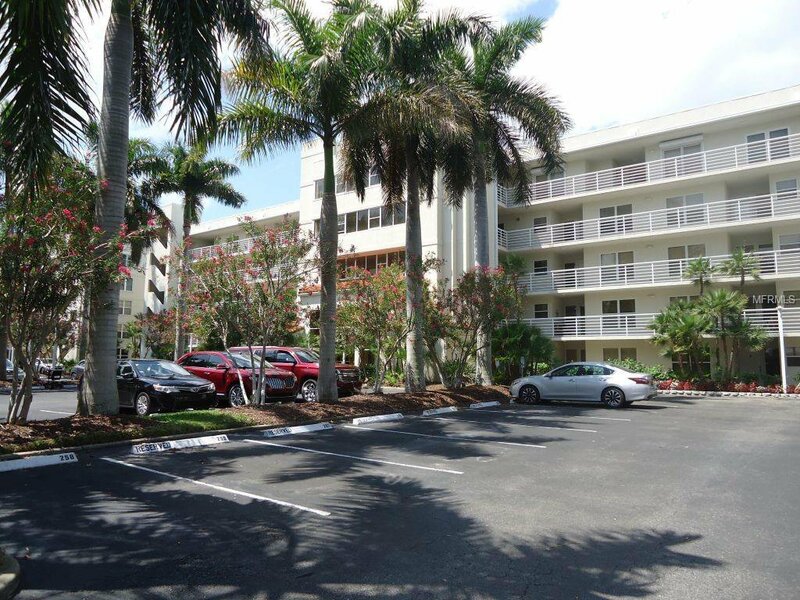 Convenient location close to Gulf Beaches, Ft. DeSoto Park, shopping, restaurants and I-275.